No job is too small, or too large for us to handle. 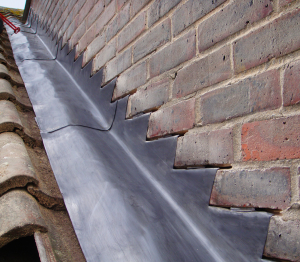 We are able to undertake roof lead work regardless of where it is on your property. 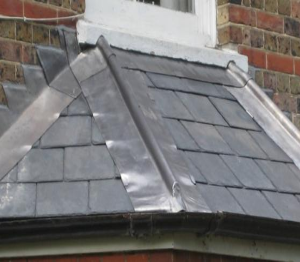 Our FREE SITE VISIT will determine how long the job will take and,In many cases, lead work repair or replacement can be completed on a single visit. 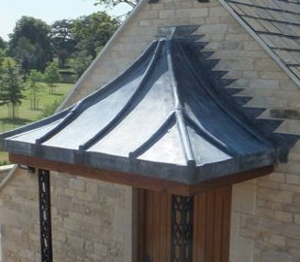 Lead work is a specialist craft that we specialise in. We provide quality workmanship. 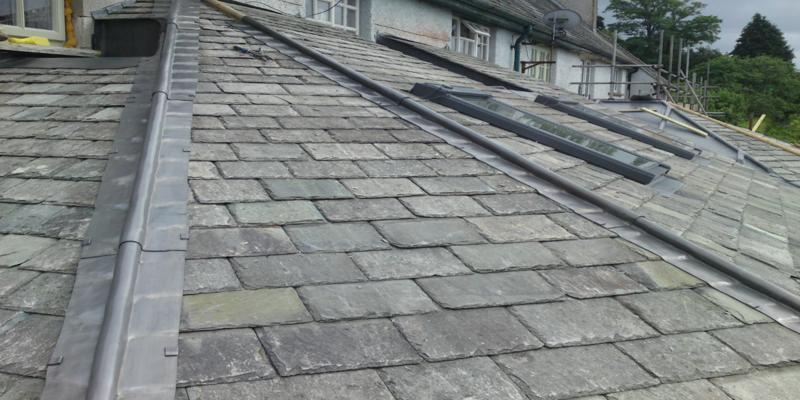 Call Barnes Roofing on 07479 613968 /01483 457215 to discuss to arrange a site visit.